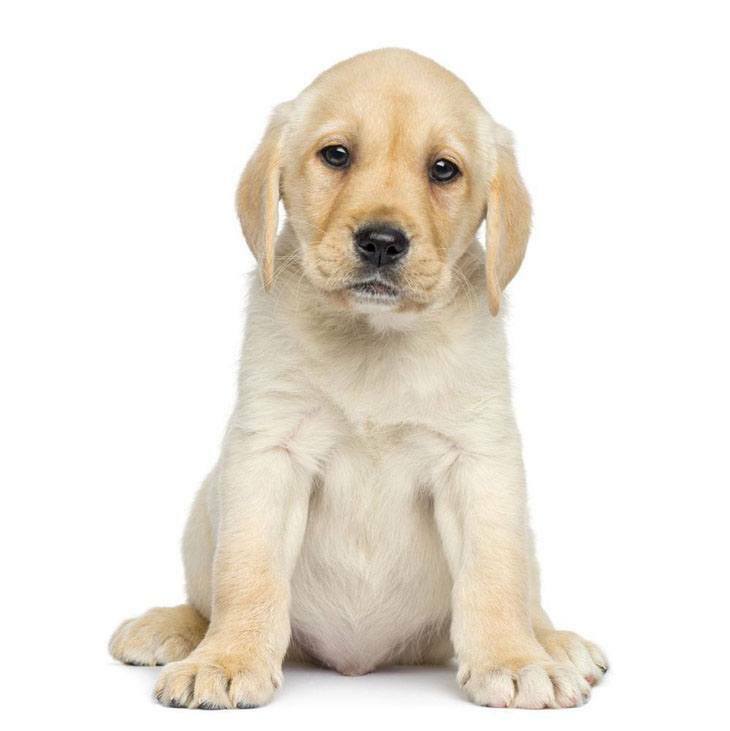 Before choosing female Labrador Retriever names for your puppy from our list below, we will take a few seconds to share some important information about this cute breed. 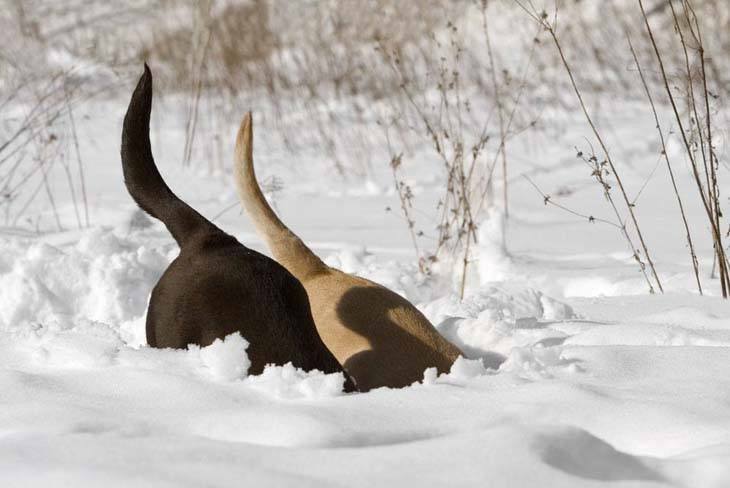 There are two types of Labrador retriever; these are the American and the English Retriever. The American is taller and lankier while the English type is heavier. The breed makes excellent trackers, search and rescuers, and guide for the blind. This pup will be medium in size with a height of about 21.5 to 23.5 inches and about 55 to 70 pounds. She is strong, well balanced and athletic. She will have a double coat which might be yellow, black or chocolate in color. The outer coat will be thick and straight and her undercoat will be weather-resistant and soft. This female will need regular grooming and extra care should be taken to ensure that her under coat does not mat or tangles. This Labrador Retriever breed should only be shampooed and bathed only when it is necessary. female will get lonely, bored and mischievous if left alone for long periods without attention. We hope you find this information useful as well as a unique name for her, one that you both will love! Amber: This is a really sweet choice for any female Labrador Retriever puppy. The means "brownish-yellow” or "jewel" and is an appropriate title that would perfectly fit a yellow or golden coat lab. Coco-Bella: She is a beautiful chocolate pooch! This female Labrador Retriever name clearly reveals your dog's beauty and color to all who'll ask her name without seeing her. All beautiful chocolate colored female loves this cute choice. Dutchess: This girl is indeed royalty; she'll treat you well and expects the same from friends and family. This title is fitting for a real noble female Labrador Retriever holding a high rank in her family and her own right. Hazel: A name fitting for a dog with light brown or yellowish brown color. She will have the most beautiful brown eyes. The name is also fitting for labs with hazel eyes like the black Labrador Retriever. Honey: This female Labrador Retriever name is such a nice title for a yellow Lab. She is sweet, pleasant and remarkably fine. You will feel love and deep affection for this sweetheart. Licorice: A candy that's usually black, this makes a great choice for a black Labrador Retriever that is sweet as candy. She is popular among both children and adults and both boys and girls like her. It is hard to get a piece of this female, when friends are a round. Missy: A term used to address a young woman or girl, your pup is graceful and elegant. She is the most charming dog with great beauty and will have several rivals. Misty: The best choice for a female silver Labrador Retriever, early morning will be her favorite time of the day. She is cool, tender and sentimental and loves to get wet. Misty makes the perfect pick for a water-loving dog. Portia: The Latin word meaning "something that is given" or "offering" this female choice is ideal for a dog that was rescued or received as a gift. Portia was also a heroine in 'The Merchant of Venice" by Shakespeare. Primrose: Such a sweet title for a Labrador, this name means "Rosy." This name suggests enduring love, and signifies inconstancy. By calling your dog this, it will tell her you just can't live without her. 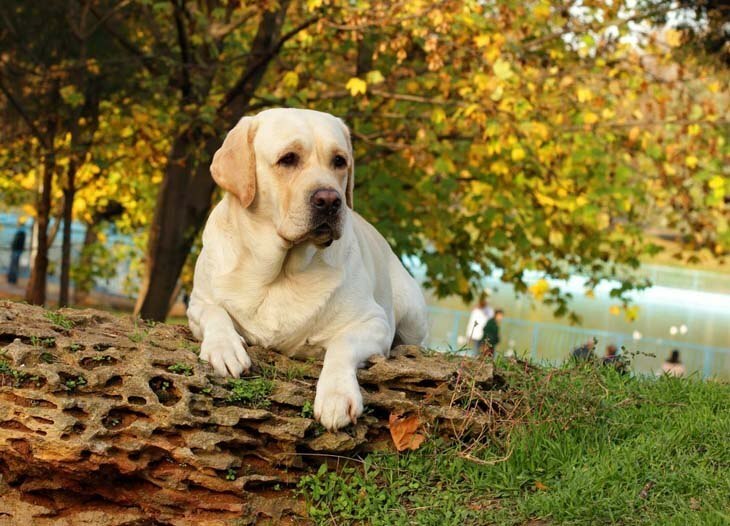 Saffron: This female Labrador Retriever name suits a yellow lab. Her yellowish color will resemble the hue of sunflowers or ripe lemons and brightens any room she enters. Talia: This Hebrew name means "Dew of heaven." This dog is a blessing from God and will always lift your spirits. Talia is also the Greek muse of comedy. When you are bored, she will create mischief just to make you laugh.